Following a resolution of the 2009 National Forum on Education arts education has become part of the curricula of Cameroon’s secondary schools. This reform affects also two types of vocational artistic training that coexist in this country; firstly, the partly new academic courses of government institutions and secondly the training that takes place in diverse privately initiated, non-formal settings that are embedded in the contemporary art scene. 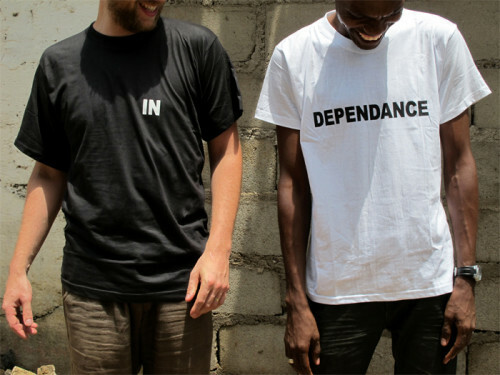 Besides scrutinizing these interrelated educational contexts, the colloquium establishes links to recent debates about the terms of artistic learning in further African contexts, such as the international symposium “Condition Report: Symposium on Artistic Education in Africa” that took place in June 2014 at the independent art space Raw Material Company in Dakar. Pedagogic exchanges amongst profiled visual artists and academic teachers are in the focus of the colloquium in Yaoundé. The invited experts will critically assess pedagogic attitudes by means of lectures, film screenings and discussions and thus contribute to a skill enhancement of the participating art teachers, artists, art historians and art critics. Another objective of the meeting is to reconsider the national art curricula in relation to two new scientific studies by German and Swiss Universities that explore non-formal types of training in Cameroon and in different other African contexts. 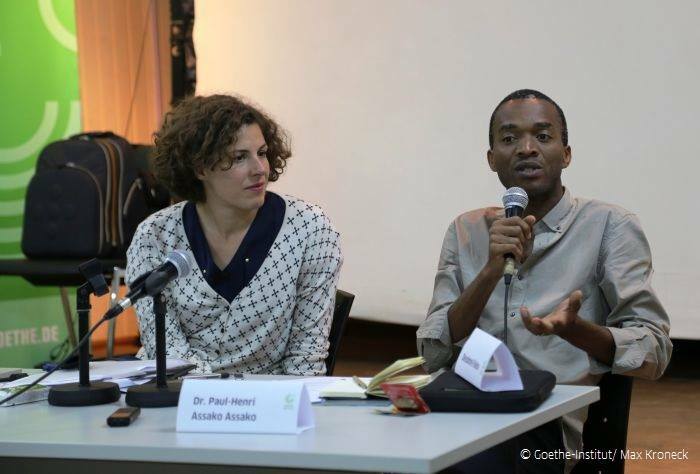 The colloquium aims to thus promote transcultural and transdisciplinary exchanges and to strengthen professional networks around contemporary art in Cameroon.